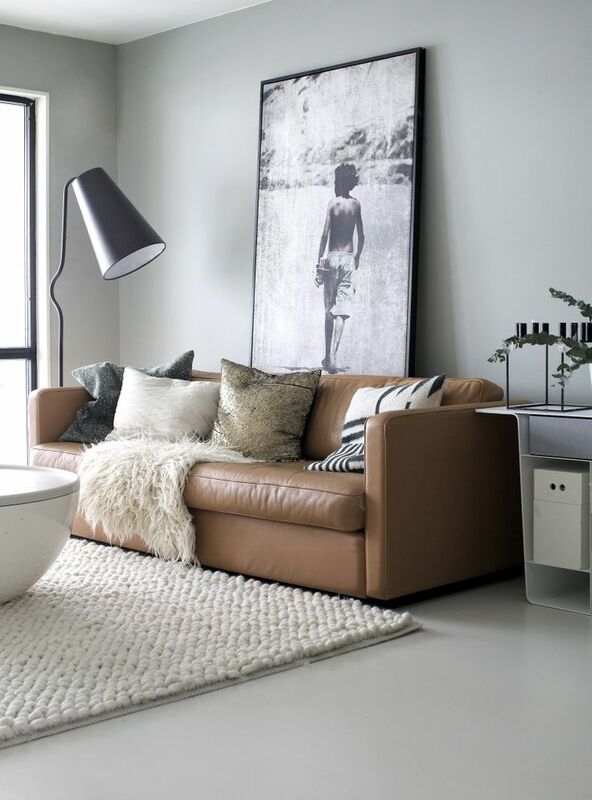 The color brown is one of those colors that can help you make any living space feel more warm and relaxing. 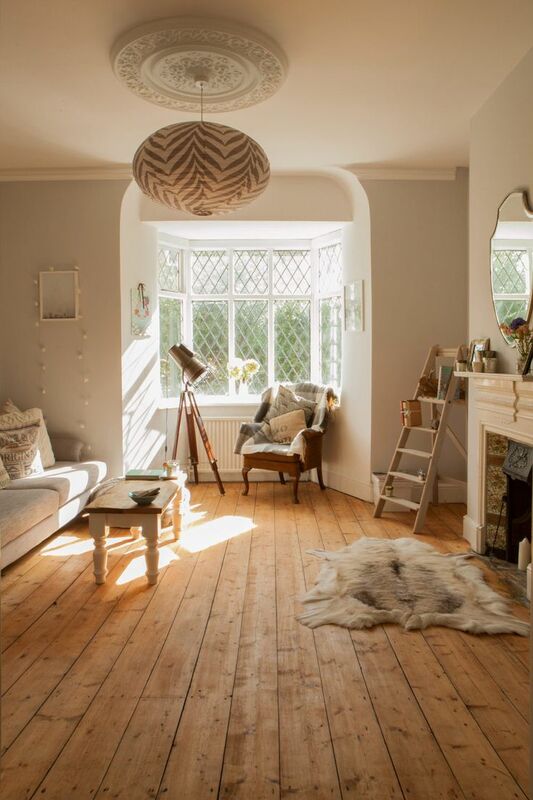 But it also can help you make any living space look more classic and luxurious! 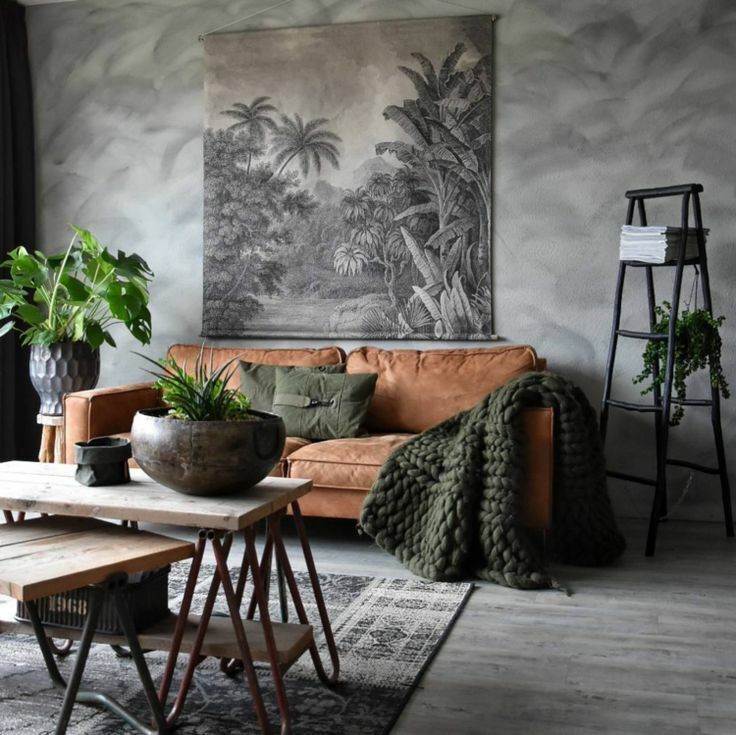 When it comes to the color brown, there are a lot of different ways you can use it, here are three easy ways you can add the color brown into your living space. 1. 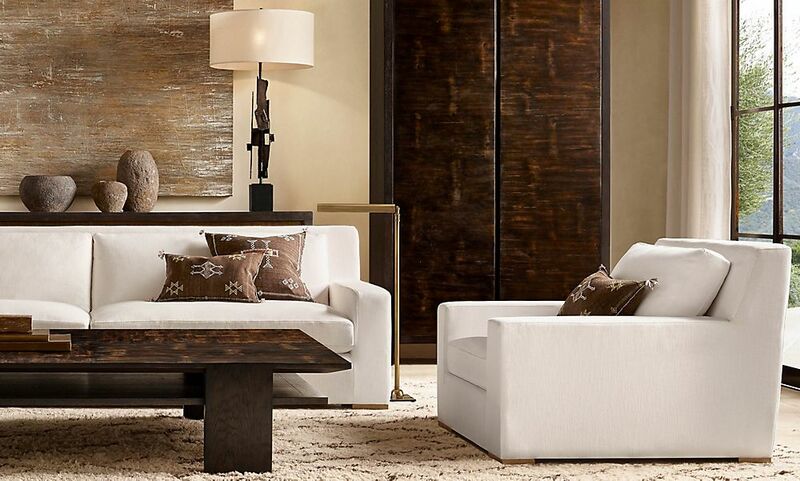 One easy way you can incorporate the color brown into your living space, is by having a lighter background. 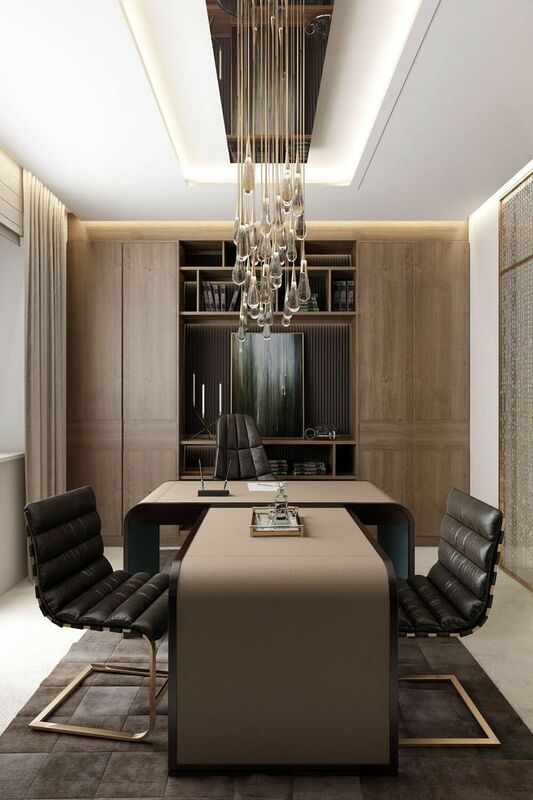 When you have a lighter background, usually a lighter wall color, adding accessories and furniture with a bit darker tones like brown, creates a 3D dimension feeling that would make any living space feel more open. This combination is usually use in small spaces. 2. 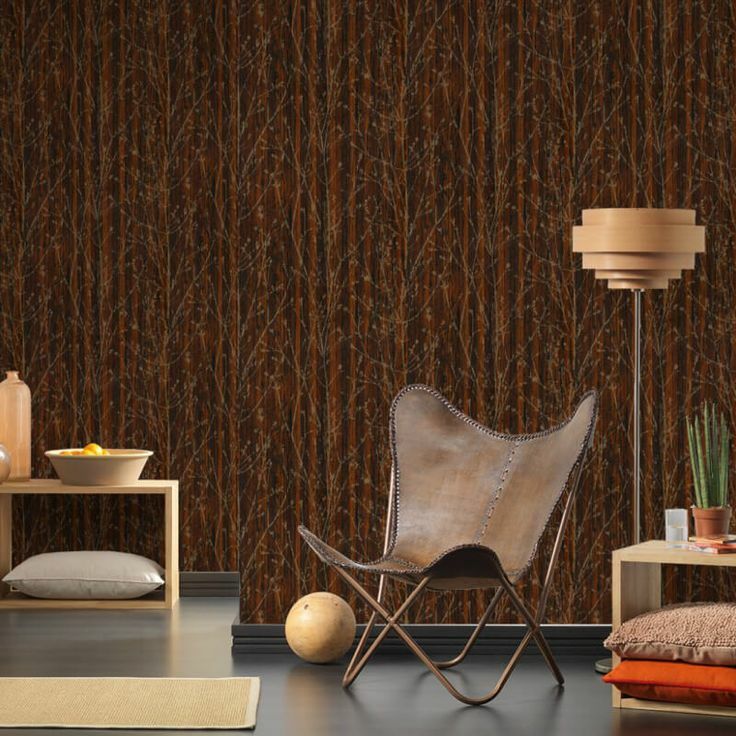 Another great way to add the color brown into your living space, is by adding a brown background. When it comes to walls, usually people like to go for more light and natural color tones. Brown is a great color to start off with if you want to stand out from traditional light colors. Usually, when a room has a darker background color, lighter accessories and furniture is suggested. This combination would give your living space a more classic and calm feeling. 3. If you really want to go all out, an easy way to do it is by adding different shades of brown. This includes color brown walls, accessories and furniture. Normally this kind of combination is suggested to bigger rooms because bigger rooms usually feel cold. Using the color brown for lager rooms usually help warm up the space, make it feel more relaxing but yet, giving you a very luxurious look. 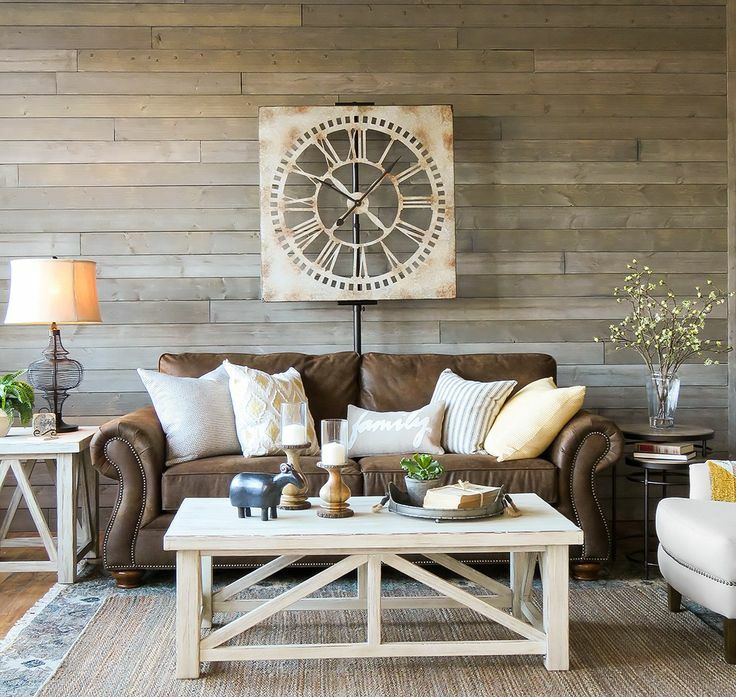 No matter which combination you pick, the use of brown into your living space is a great way to create a warm and relaxing environment. Below we have picked a couple of inspiring photos to show case our three different color brown combinations. Hope everyone enjoy this post and we'll see you all in our next post.